You would think that getting the proper compensation for injuries you suffered while you were working would be fairly routine for you. Unfortunately, in many situations, this is not the case. You will find that employers and their insurance companies may seek to limit the benefits and compensation you receive at this time in the hopes of saving money. While they may have a financial stake in doing this, there are laws in place that can hold them accountable to make sure your claims are not denied without just cause so you can get the compensation you need. 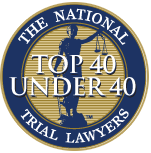 To make this happen, you may need the help of an experienced attorney. You want to make sure you take the right approach in hiring so you can get a good worker’s compensation lawyer in Long Beach to work with you. To ensure that you hire a good lawyer to help you, you are going to want to to do some investigative work of your own. Get the names of attorneys in your area and make sure they have the proper experience in dealing with worker’s comp cases. You need to know that your lawyer has handled cases like yours in the past and has a successful track record in working on cases of this nature. You want an attorney that has worked on the side of claimants in the past, is familiar with the current laws and regulations and knows how to deal with insurance companies, lawyers, employers and worker’s comp board. The initial meeting you have with a potential worker’s compensation lawyer in Long Beach is very important to you. You want your meeting to be one where you can freely discuss your case and get quality feedback from the lawyer, so you know where you stand. Your lawyer should be a good listener and take the time to hear you out, and they should also explain things to you fully and answer any questions you have with confidence and competence. This interaction can help determine if this is the right lawyer to represent you. 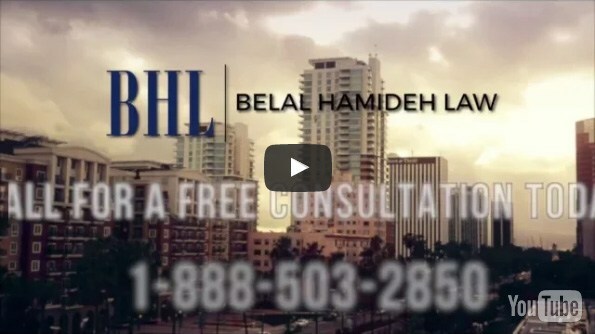 When you are considering hiring a worker’s compensation lawyer in Long Beach, make sure you take the time to speak to our firm at Belal Hamideh Law. Our law office specializes in worker’s compensation and personal injury cases, and we have extensive experience in successfully representing clients. You can arrange for a free initial consultation with us by calling 888-503-2850, so we can meet with you and discuss your case and provide you with the best strategy of how we can help you get the compensation you deserve right now.